Eight Electric Vehicle models, including the well-known Chevy Volt and Nissan Leaf helped bring total EV sales to an all-time high for 2013 this August. 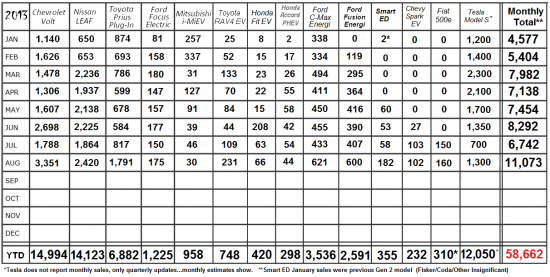 EV sales were above 11,000 for the month. “August’s plug-in vehicle sales are a remarkable 29% improvement over the previous top sales month for EVs (December 2012) and a full 64% over sales figures for July,” according to InsideEVs.com. 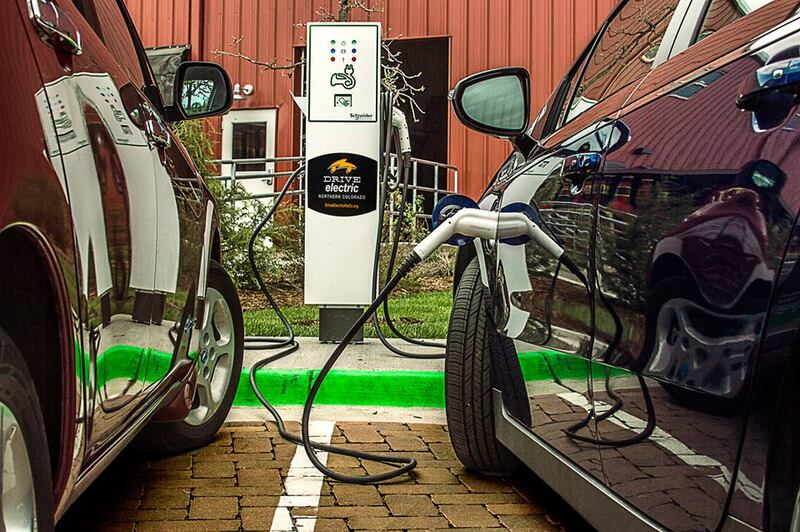 MarketWatch.com attributes the increase in sales to the consumer realization of EV benefits, as well as the economic benefits including the current available tax credits (2013). Does this mean sales will continue to increase in the coming months? We think so!